The cast from Sherlock Holmes and the Sign of the Four. 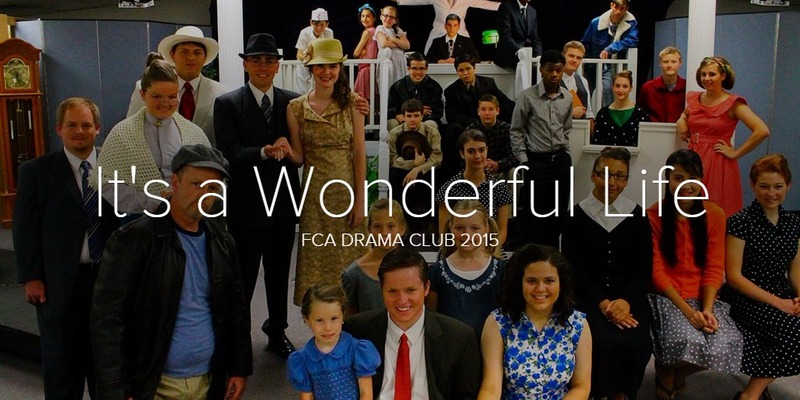 Every spring, the FCA drama club performs a full-length play as a part of a dinner theater. Productions take place in our performance hall on campus and run no fewer than two nights. Tickets are sold several weeks in advance and both nights are usually nearly full.